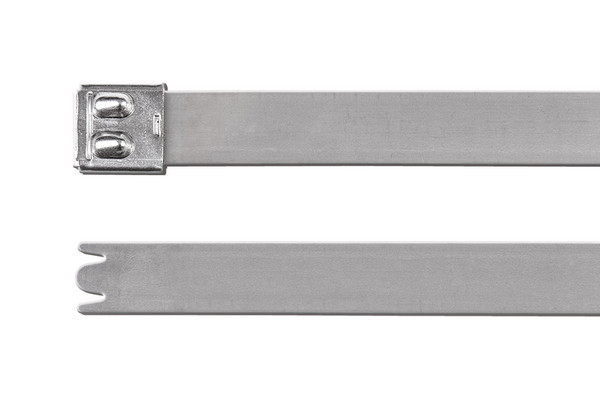 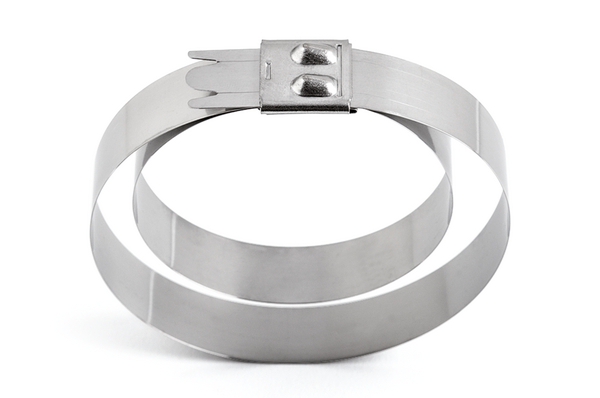 Metal ties are predestinated for all areas with requirements for high holding force, reliability and fire resistance. 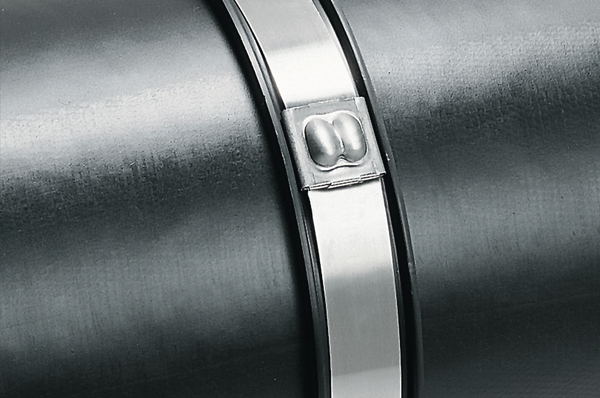 The double band ties of the MBT-series are used in applications where a fixing requires an extraordinary high tensile strength. This may be required on oil platfrom as well as in shipbuilding, mining and railway industry.